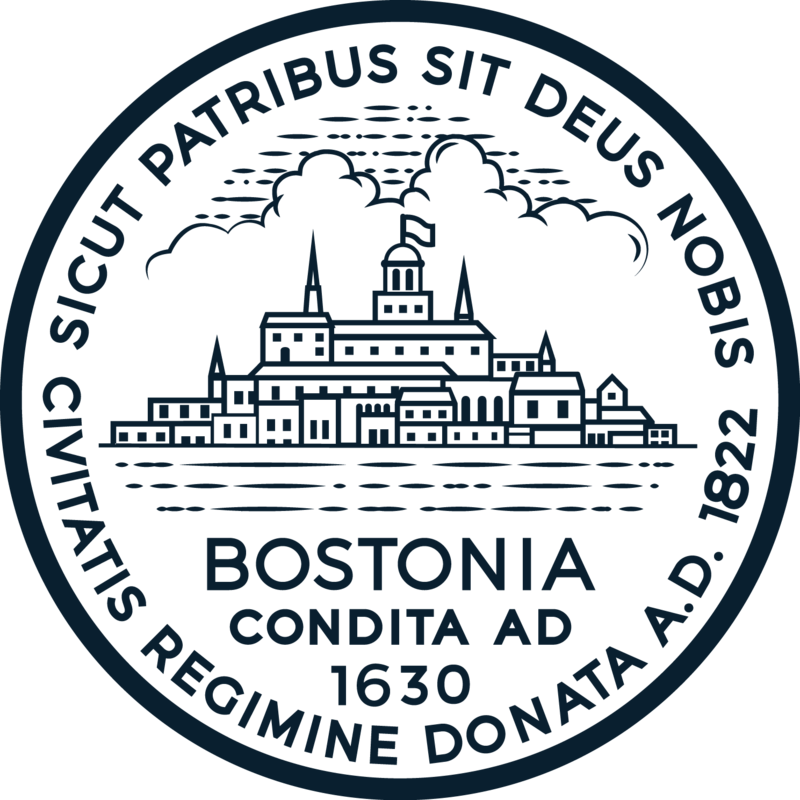 This is the official investor relations page for the City of Boston. Managed by the city’s Chief Financial Officer and Senior Deputy Treasurer, the City’s Treasury division is responsible for the issuance of all bonds and the City’s investor communications efforts. The City, incorporated as a town in 1630 and as a city in 1822, exists under Chapter 486 of the Acts of 1909 and Chapter 452 of the Acts of 1948 of The Commonwealth of Massachusetts (the “Commonwealth”) which, as amended, constitute the City’s Charter. The Mayor is the chief executive officer of the City. Mayor Martin J. Walsh was elected to serve his first term beginning in January 2014 and was re-elected to a second term which began in January 2018. The Mayor has general supervision of and control over the City’s boards, commissions, officers, and departments. The portion of the City budget covering appropriations for all departments and operations of the City, except the School Department and the Boston Public Health Commission, is prepared under the direction of the Mayor. The legislative body of the City is the thirteen-member City Council. The City Council enacts ordinances and adopts orders, which the Mayor may either approve or veto. Ordinances and orders, except orders for the borrowing or appropriation of money and the reorganization of City departments, may be enacted by the City Council over the Mayor’s veto by a two-thirds vote. The City Council may reject or reduce a budget submitted to it by the Mayor, but the City Council may not increase a budget. Boston is a city on the move. In the last four years, we have dedicated ourselves to Boston’s progress. In the city where free public education began, we expanded its reach from pre-kindergarten to community college. We tackled a housing shortage by building record numbers of new homes and new affordable homes. We showed a way forward in police-community relations. We proved that Boston’s values create value: adding 80,000 new jobs, lifting up small businesses in every neighborhood, and becoming a headquarters city in the global economy. And over the past five years, we’ve seen our revenue grow by over 25% and have secured and maintained AAA bond ratings since 2014. With the progress taking place in Boston, it is important that we keep our residents and investors updated on all financial aspects of City Hall. On behalf of the City of Boston, I would like to welcome you to our investor relations website. We are committed to financial transparency, to maintaining our strong financial condition, and to continuing to build investor confidence in the Boston credit. We appreciate your interest and investment in bonds issued by the City, as it allows us to make critical investments in public infrastructure -- investments that are designed to ensure Boston remains the best place in America to live, to work, and to raise a family. I hope you find this website useful as you seek to better understand Boston’s credit fundamentals. Please do not hesitate to contact our offices with suggestions for how we can make it even more useful to you. Thank you for your interest in Boston, and we look forward to investing in Boston’s future, together.